Team Pilipinas takes on Iran tomorrow in the latter's home court, for the second round of the 2019 FIBA Basketball World Cup Asian Qualifiers. The opposing squad—on a five-game winning streak in the tournament and having bagged the silver medal in the 2018 Asian Games—will provide a stern test for the national team. Although Iran has yet to release their official lineup for Thursday, it's safe to say they will still be led by former NBA player Hamed Haddadi (team-high 16.8 ppg 12 rpg) and swingman Samad Nikkhah Bahrami (team-high 6.8 apg). Those two will be supported by former NBA draft pick Arsalan Kazemi, and wings Mohammad Jamshidi and Behnam Yakhchali. 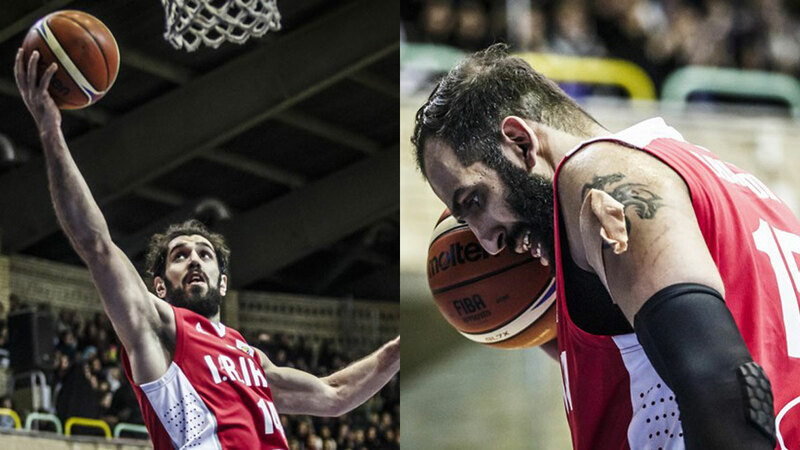 The Iranians play a European style of basketball, full of motion and floor spacing. They utilize Bahrami as a point forward and often deploy Haddadi on the elbows as a hub for the offense. The team uses constant movement and picks to free up their shooters or to get opportunities for easy layups. On defense, Iran is long (with all of their wing men standing at least 6'5), physical, and smart. They funnel drives into the 7'2 Haddadi in the middle, where players are almost always unable to finish. With Greg Slaughter injured, all Team Pilipinas has in its roster to match Haddadi are the inexperienced trio of Ian Sangalang, Raymond Almazan, and Poy Erram, a 45-year-old Asi Taulava, and the undersized duo of Christian Standhardinger (6'8) and Beau Belga (6'5). 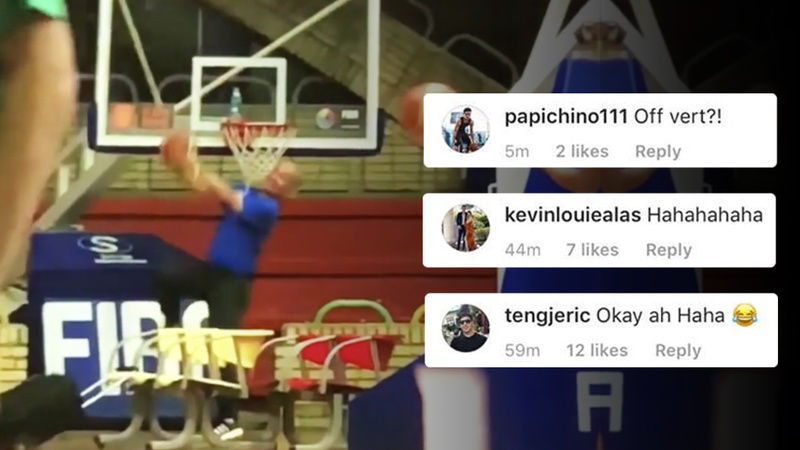 Perimeter-wise, the locals are also vertically challenged: Paul Lee (6'0), Alex Cabagnot (6'0), Scottie Thompson (6'1), Marcio Lassiter (6'2), and Allein Maliksi (6'4). Versus a big and disciplined group, the PH contingent's best hope is to get hot from the three point line and give Haddadi all he can handle. What Pinoy bigs lack in size they make up for in the number of players available for rotation, and it's up to coach Yeng Guiao to keep them fresh and ready for the walking mismatch that is the 33-year-old center. Our wings, on the other hand, should focus on Bahrami, as he will be the primary shot creator for Iran. Guiao told SPIN.ph, "Ako, I just want it to be a close match... Wag lang tayo maiwan. Mailaban lang natin hanggang sa huli, okay na ako doon. Baka may tsamba doon." If they stop Bahrami and Haddadi, while shooting the lights out from deep (we're looking at you, Marcio and Alex), then Team Pilipinas has a good chance of doing just that.